The Weatherization Program provides free weatherization services to improve the energy efficiency of homes, including attic insulation, weatherstripping, minor housing repairs, and related energy conservation measures. Average savings are $300 annually. The Home Energy Assistance Program (HEAP) provides financial assistance to eligible households to offset the costs of heating and/or cooling dwellings. The Energy Crisis Intervention Program (ECIP) provides payments for weather-related or energy-related emergencies. Appointed community-based agencies process LIHEAP applications. To find the agency in your area, visit the California Department of Community Services and Development website. For more information, call 1-866-675-6623. 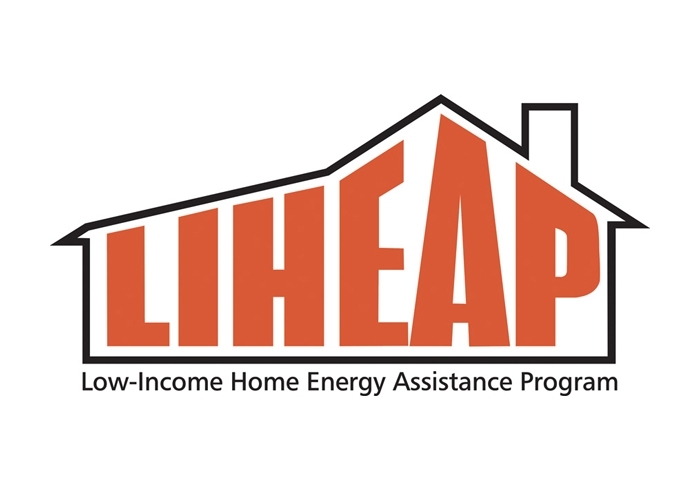 HEAP helps low-income households pay their energy bill and provides one payment per program year. Local Community Service Providers are responsible for processing applications for HEAP participation. Use the Service Provider directory on the Department of Community Services and Development (CSD) website to determine which service agency to contact. You may qualify for assistance if your household’s total gross monthly income does not exceed the income guidelines listed below. Because of significant funding cuts, the federal government enacted a law requiring that states target households with low-incomes and high energy costs, taking into consideration households with elderly and disabled persons, and children under six years old. This means there could be households that received assistance in the past but may no longer receive assistance because they fall into a lower priority group and are not considered among the neediest of the needy. Receipt of energy/weatherization assistance depends upon the availability of funds.